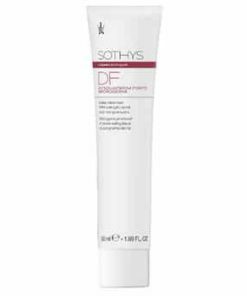 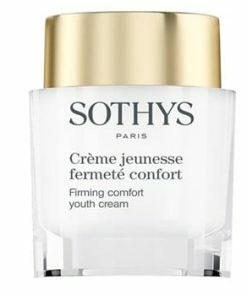 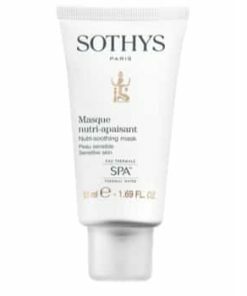 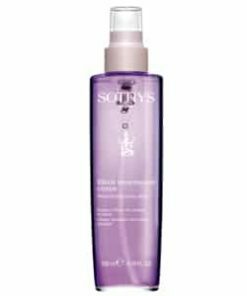 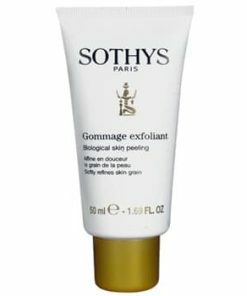 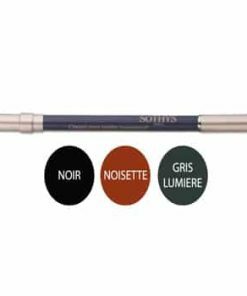 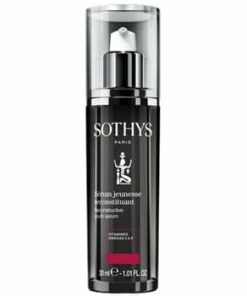 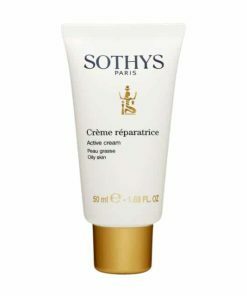 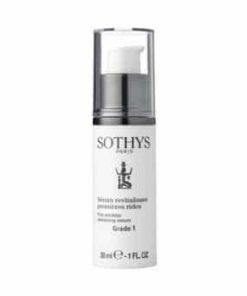 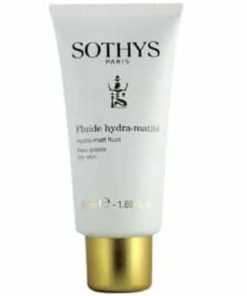 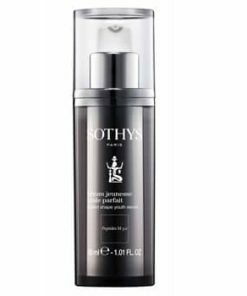 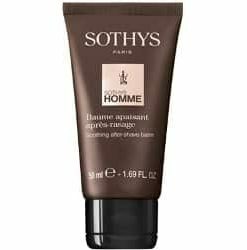 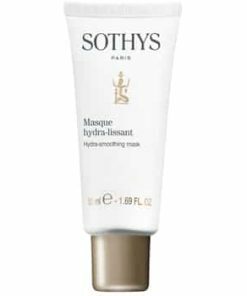 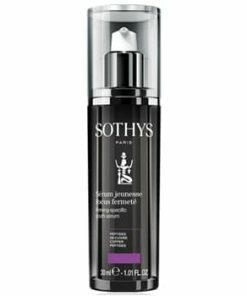 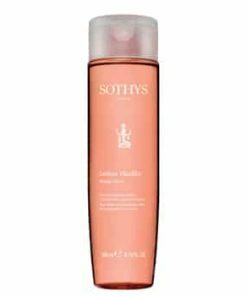 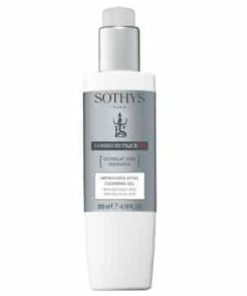 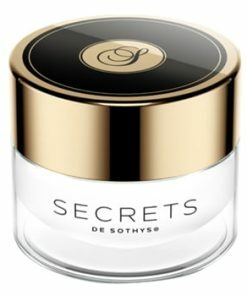 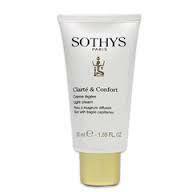 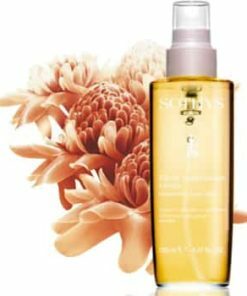 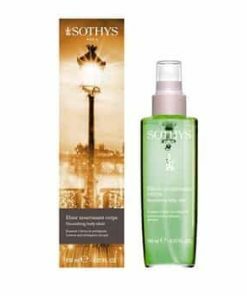 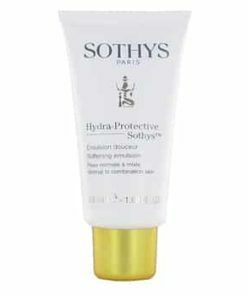 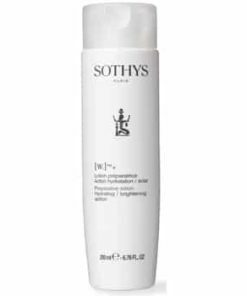 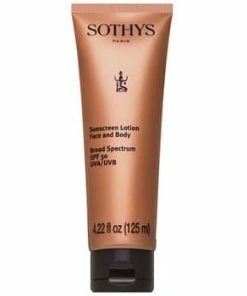 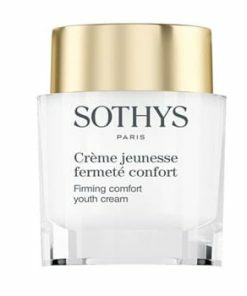 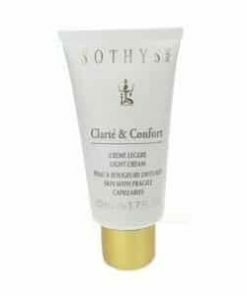 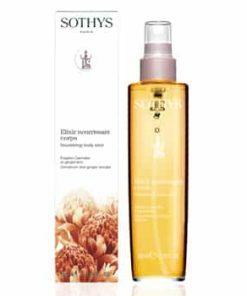 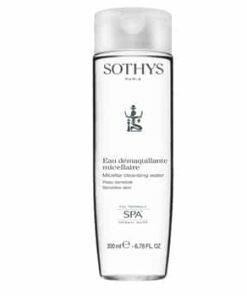 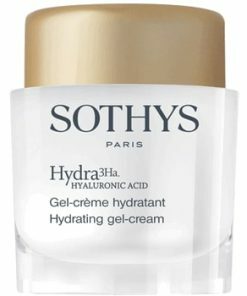 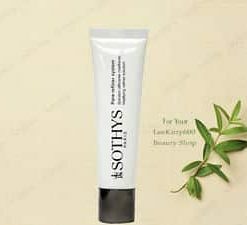 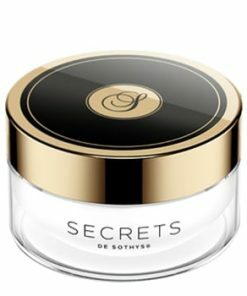 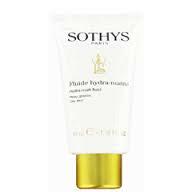 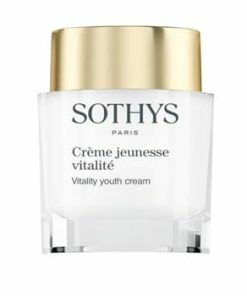 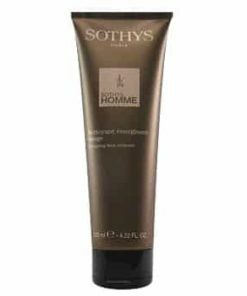 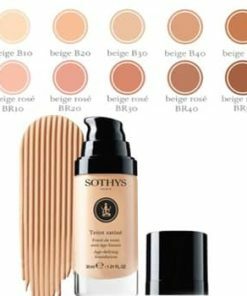 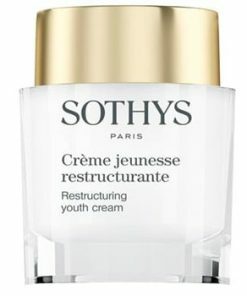 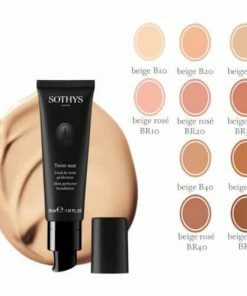 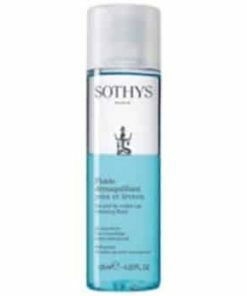 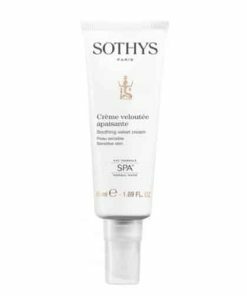 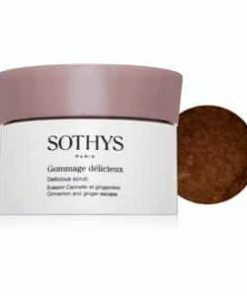 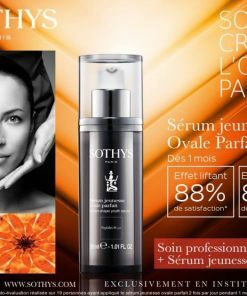 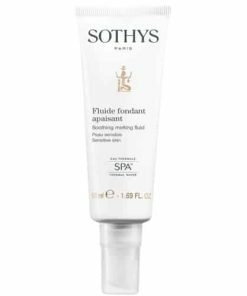 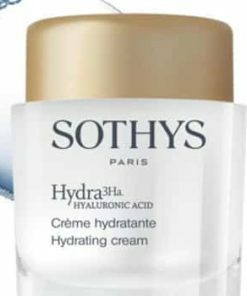 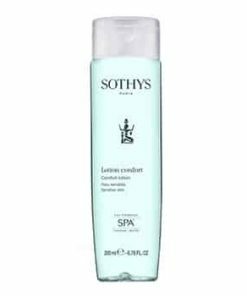 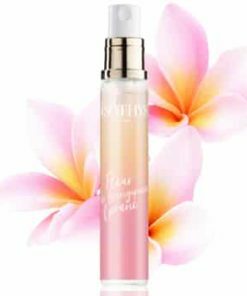 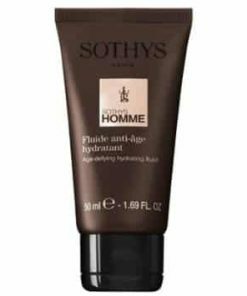 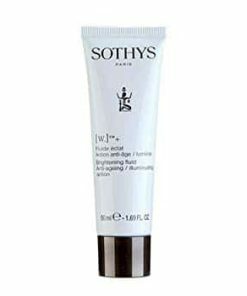 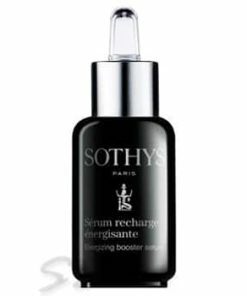 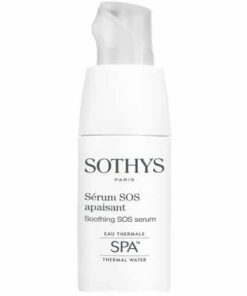 Sothys Anti Puffiness Energizing Roll-on goes to work immediately on the delicate skin of your under eye area to cool puffiness restore luminous vitality for a refreshed and awakened appearance. 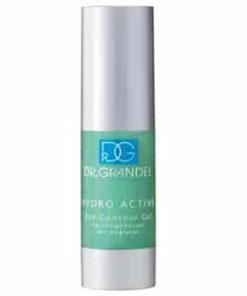 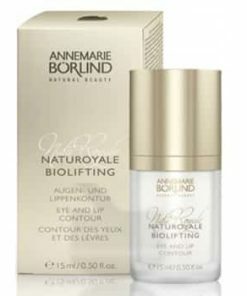 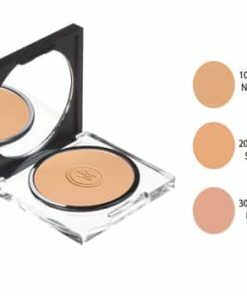 An advanced biocomplex of plant stem cells, flax and mountain flower extracts diminish dark circles while improving firmness and elasticity. 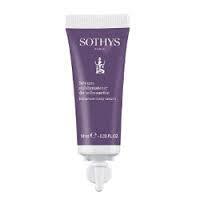 Lupine extract reduces inflammation and increases cell renewal. 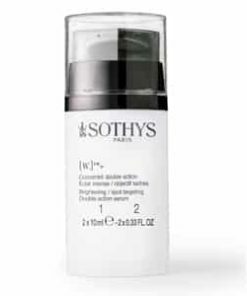 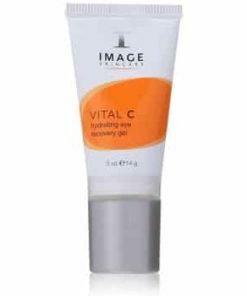 What it is: A soothing anti-aging treatment for tired and congested eyes. 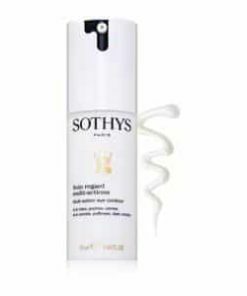 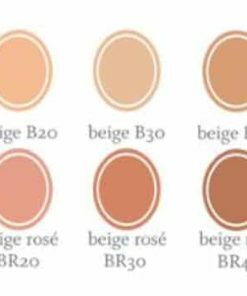 What it’s used for: Sothys Anti Puffiness Energizing Roll-on goes to work immediately on the delicate skin of your under eye area to cool puffiness restore luminous vitality for a refreshed and awakened appearance. 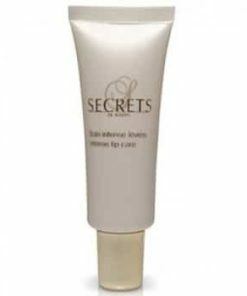 An advanced biocomplex of plant stem cells, flax and mountain flower extracts diminish dark circles while improving firmness and elasticity. Lupine extract reduces inflammation and increases cell renewal. 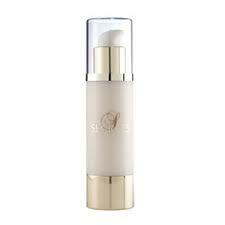 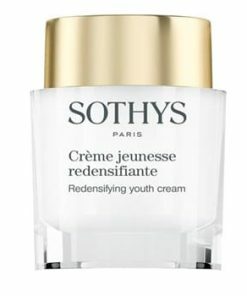 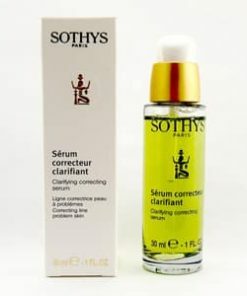 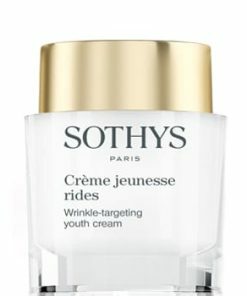 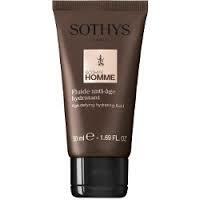 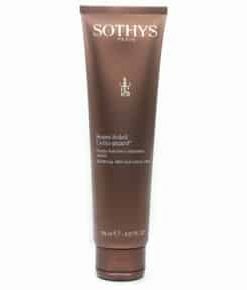 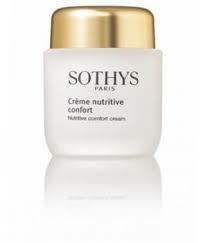 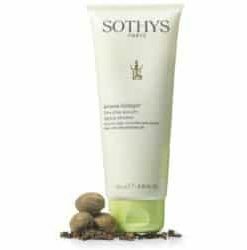 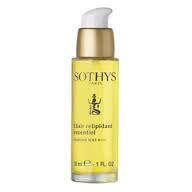 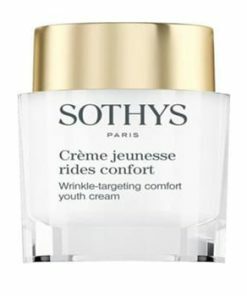 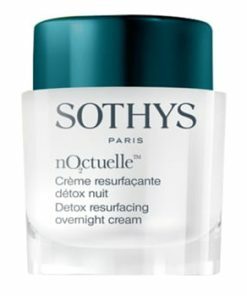 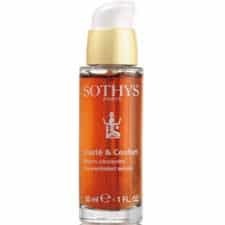 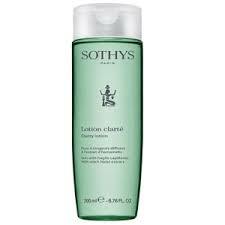 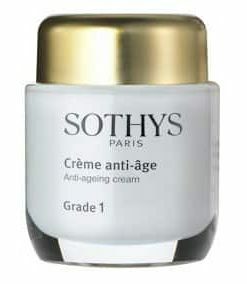 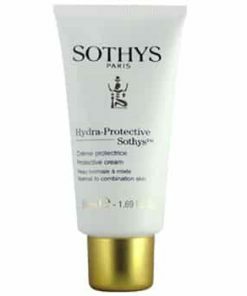 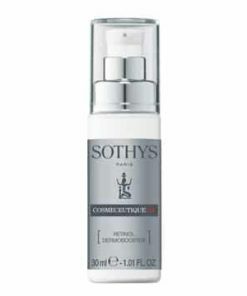 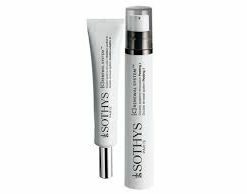 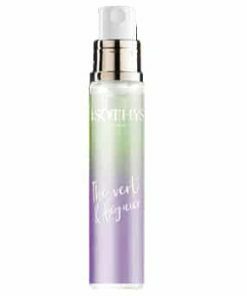 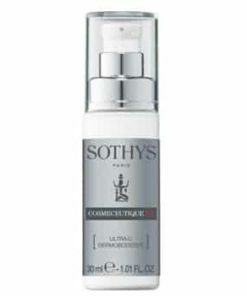 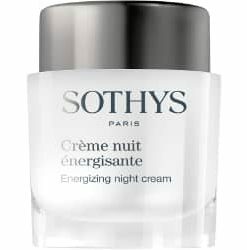 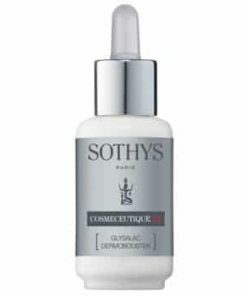 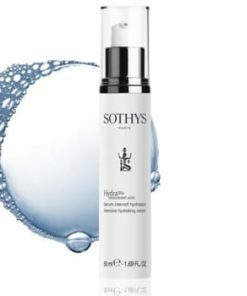 Sothys Anti Puffiness Energizing Roll-On Directions: Apply roller ball from inner corner of eye to temple. 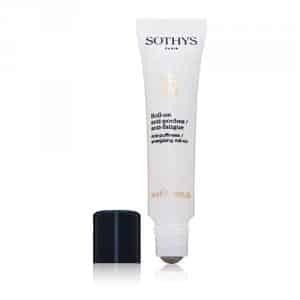 Use fingertip to smooth with gentle stroking movements. 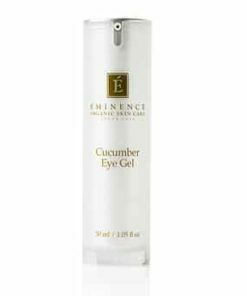 Do not apply to eyelid. 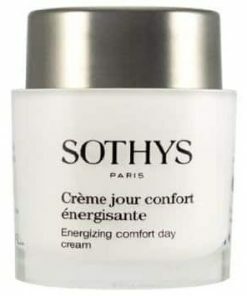 Apply morning and/or evening. 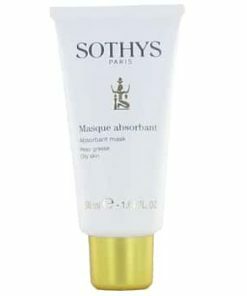 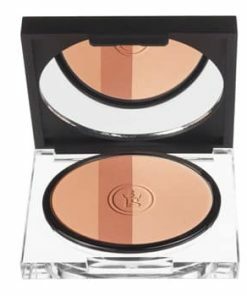 Can also be used as a mask apply a slightly thicker layer and leave on for 10 minutes.